Magnetic Glazing Tape is used to fix 2-4mm polycarbonate as secondary glazing to an existing window frame. · 12.7mm wide magnetic tape. · 13mm steel tape (secures together with the magnetic tape). · Double-sided adhesive tape to attach window frame and glazing. The tapes are only 2mm thick. This is an ideal solution where you do not want the secondary glazing to protrude too much. The steel tape is white and is stuck to your window frame. 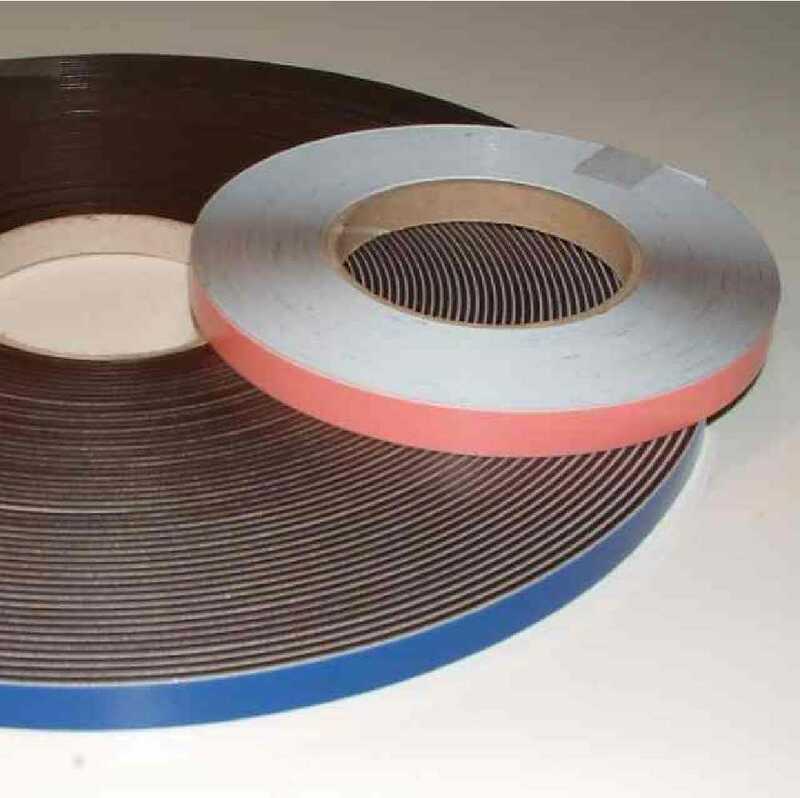 The brown magnetic tape is available with either a clear (brown) or white backing and is stuck to your secondary glazing panel. We do not recommend using magnetic tape with glass due to its weight. In order to calculate the size of glazing panel you must add 25mm to the internal dimensions of the window frame. It is important that there is a flat surface all the way round to ensure a good fit. Please ensure that all window furniture e.g. handles, stays, etc. fit within the recess. · 5m, 15m or 30m lengths. · Magnetic tape: with Clear(Brown) or White adhesive backing. I would recommend your affordable products (OM25 Magnetic Glazing Strip | | OM25 Magnetic Glazing Strip (Roll) - 30m, White) to anyone else considering this product, as it has been superb. Omega Build Shop | OM25 Magnetic Glazing Strip | | OM25 Magnetic Glazing Strip (Roll) - 30m, White. You are viewing OM25 Magnetic Glazing Strip | | OM25 Magnetic Glazing Strip (Roll) - 30m, White, buy online today!